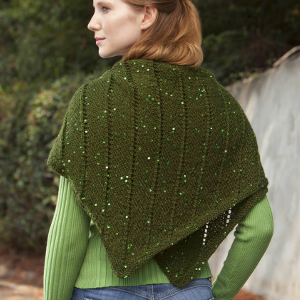 View cart “Square Shawl” has been added to your cart. 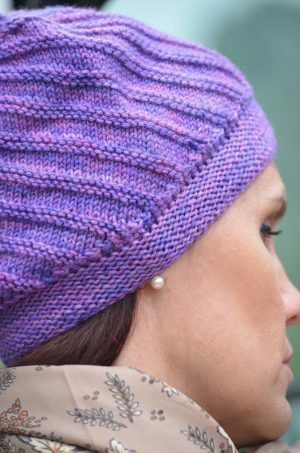 Quick & fun to knit, you’ll find lots of occasions to wear this hat. 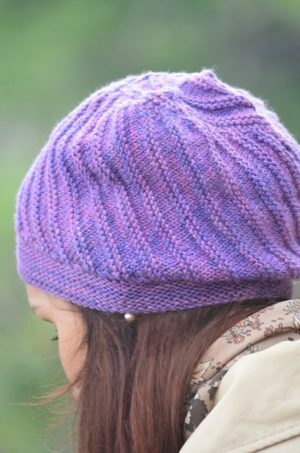 Aeron Hat is a fun to knit, slightly slouchy, comfortable hat. Knit the body of the hat sideways, then pick-up stitches along the top edge to complete the crown. 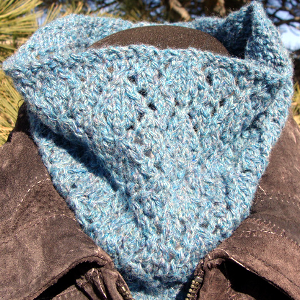 Pick up stitches along the bottom edge for the band, which uses a stretchy bind-off that blends perfectly. 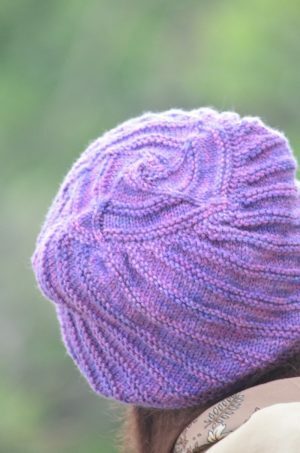 Chemo patients will especially appreciate the slouchy style and soft yarn. 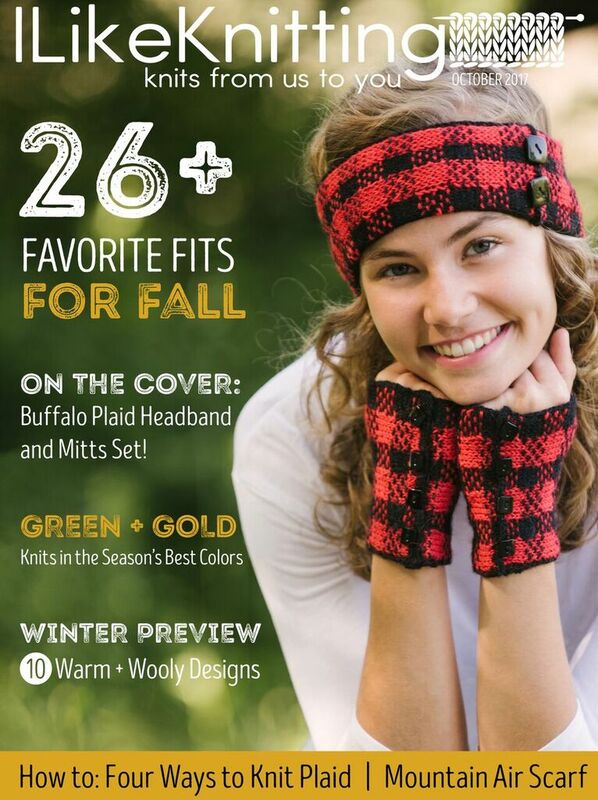 Knit in super soft, superwash, sport weight merino fiber for a hat that spans seasons. Sizing is based on the hat band and is intended to slightly stretch so it will stay on without the aid of bobby or hat pins. 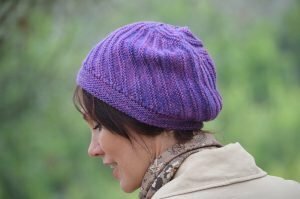 Kitchner stitch is used to ‘seam’ the hat body. 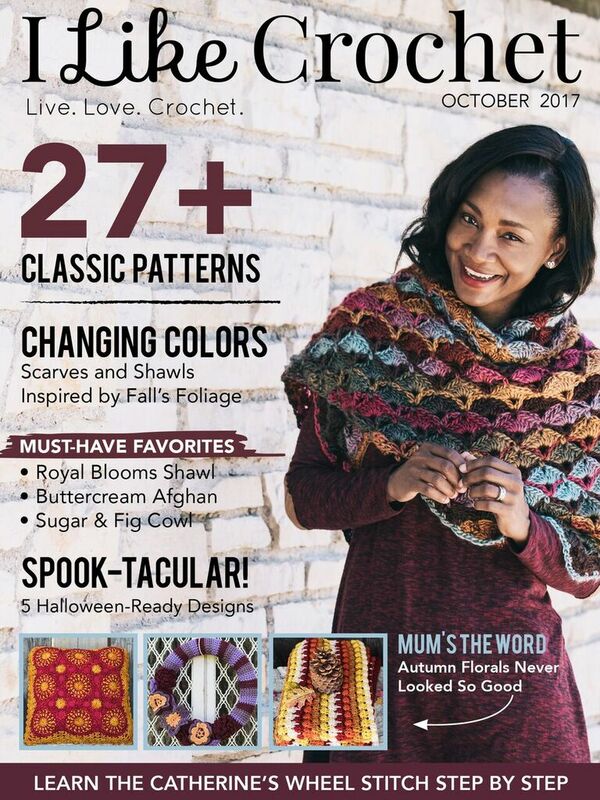 Other skills needed are inc’s, dec’s and picking up stitches. Aeron Hat is suitable for an adventurous beginner or above.